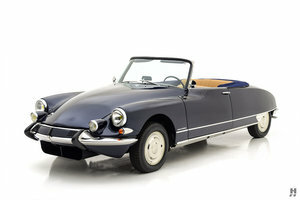 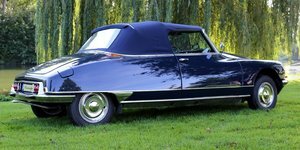 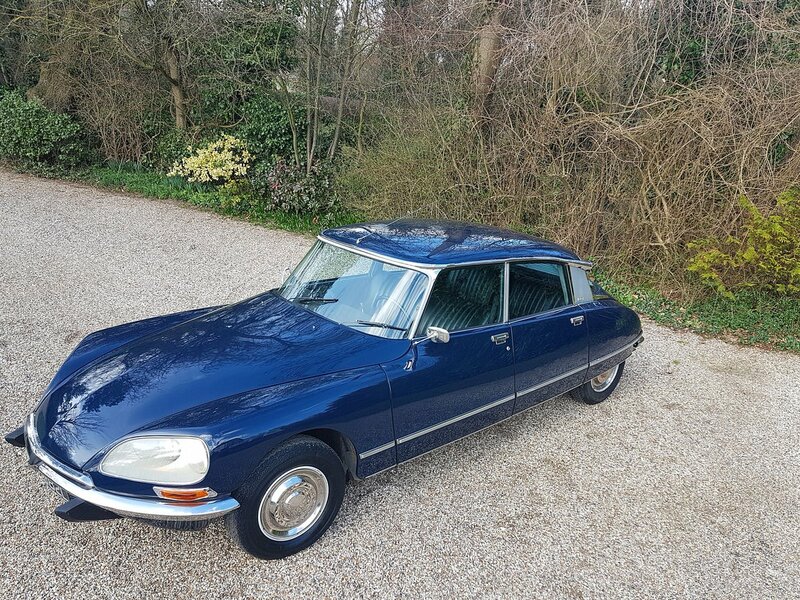 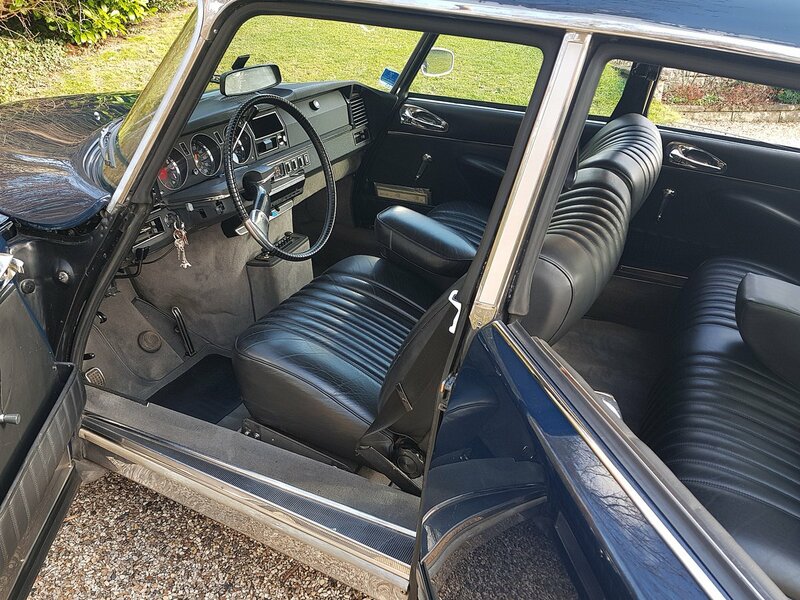 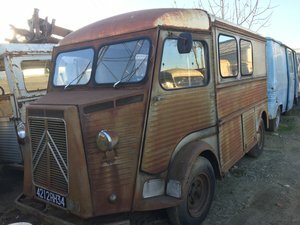 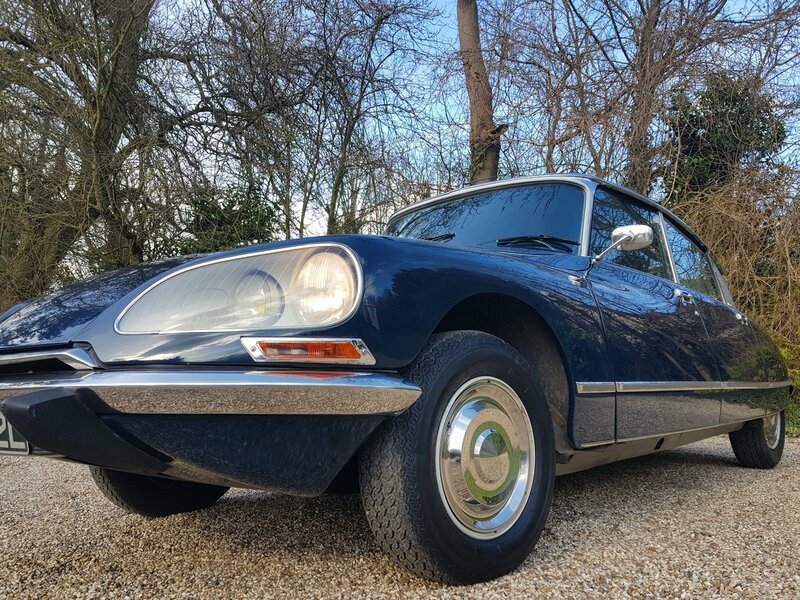 For sale on behalf of our customer, this top of the range Citroen DS 23 Pallas with semi-automatic gearbox and carburetter engine. 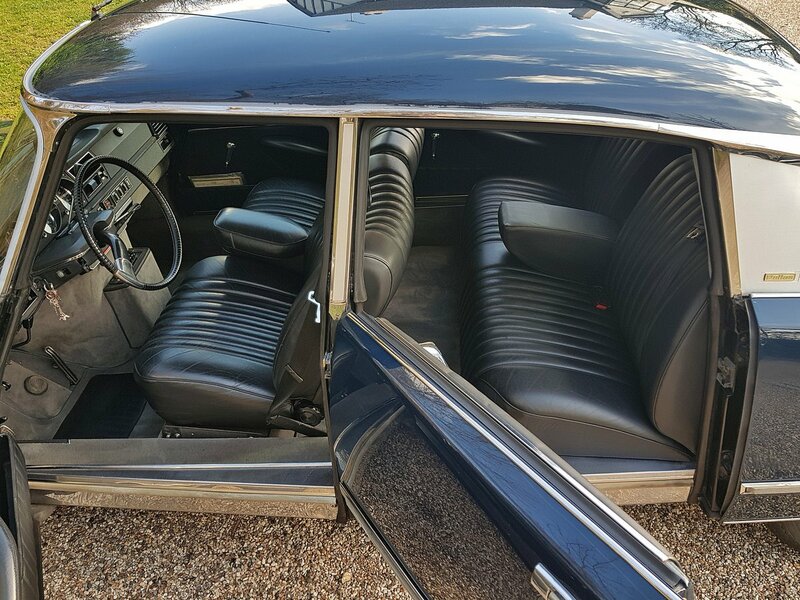 The car is fitted with a recent full Pallas black leather interior including front and rear central armrests. 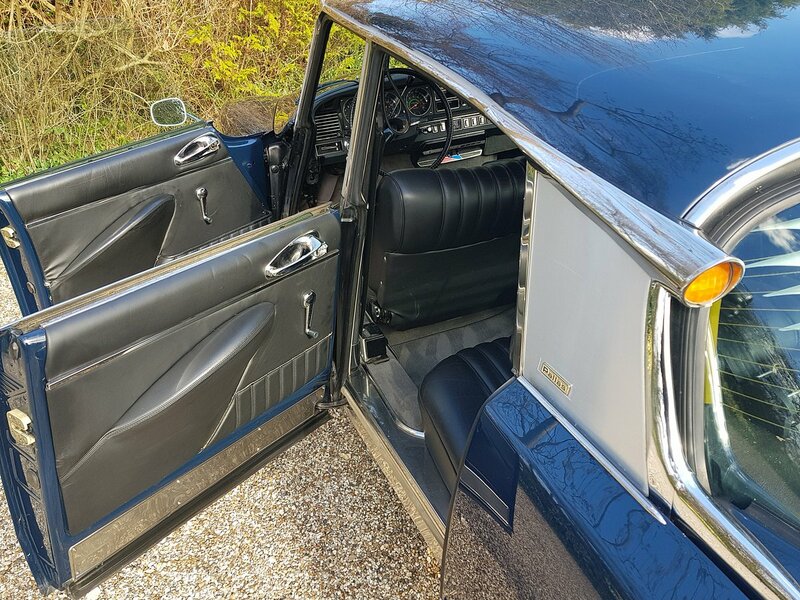 Grey carpets all round, period radio, tinted windows and rear Gradulux blinds fitted. 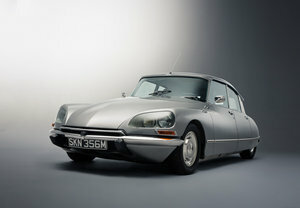 Extensive service history supplied with this car since importation from France in 2002. 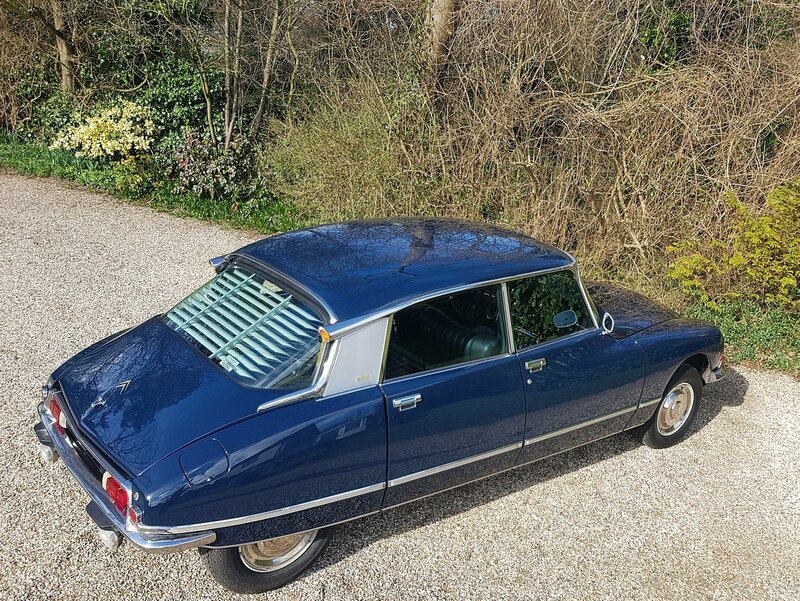 Very good condition inside / out in this desirable navy blue paintwork.